The Thing is… | Movies On UP! 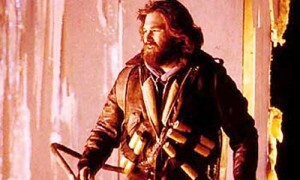 After two and a half years Dave and I finally manage to do an entire episode on John Carpenter’s 1982 classic, The Thing. 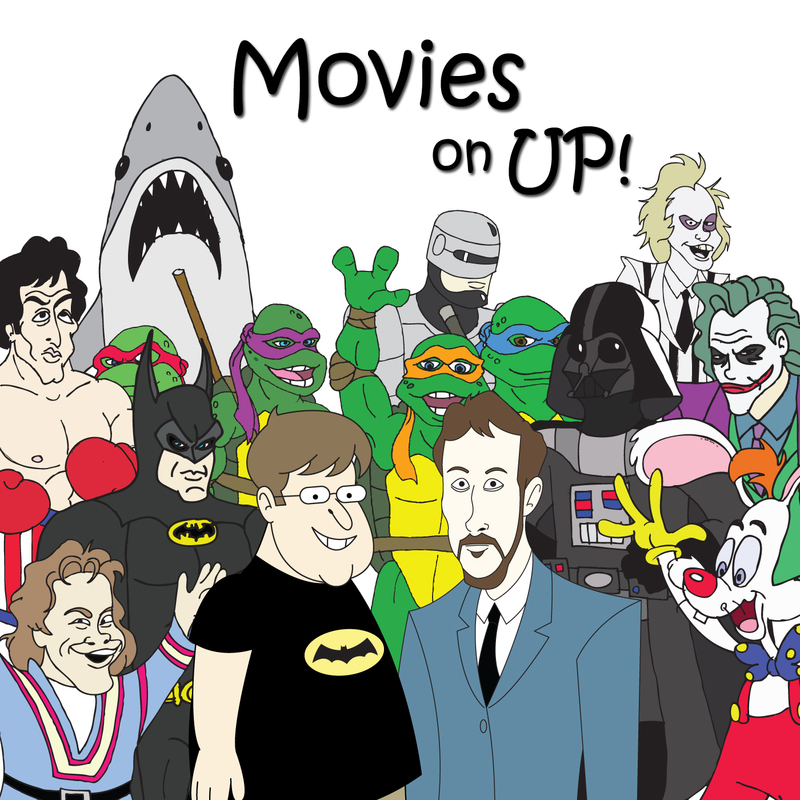 We both love it and have managed to wedge it on to several lists in the past, but today MacReady and Co get the full Movies on Up treatment. For all you’ve ever wanted to know about The Thing and more, have a seat on the couch and warm up by the fire for some good, old fashioned dog-flower-tree talk.